Kristen F. Davis Designs: Curtains. I ordered 6 yards of this cute fabric from Spoonflower this past weekend, and I'm really excited about making some cute curtains for my living room! For some reason, I am really taking the slow and steady route with my living room...don't know what's gotten into me. It is driving me crazy for it not to be done, but I am taking forever making decisions. It's like, I love everything, and I hate everything. And, once I've decided on something I like, after I think about it for a week or so, I hate it. 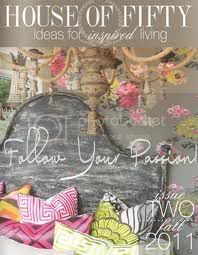 I think I blame Pinterest, blogs and overstimulation when it comes to design. I see too much! Do you guys ever have that problem? Anyway, I think I am in love with this fabric, though, so hopefully it's a safe bet. 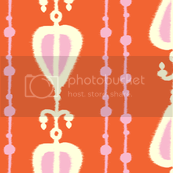 I actually really loved a pink/white/coral combo that I saw in the same set on Spoonflower, but I knew that pink curtains would probably be a little too far for Jordan, so I decided to reign it in a little, and go with pink on orange, instead. I plan to just make simple panels to hang from a black rod, coupled with a bamboo shade. 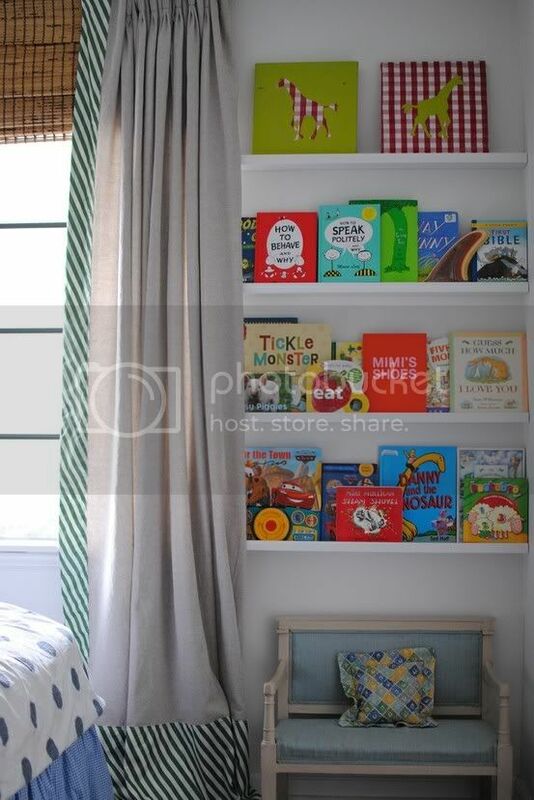 I really like the curtain/bamboo shade look, though some might argue that it's getting old to see. I still like it! I'm trying to bring more color back into the living room. I have a weird pattern of wanting LOTS of color for 75% of the time, then I crave a clean slate, aka white space for 25% of the time. Is that weird? Yes. Here's the fabric I chose. It's from Fable Design, and I love it. I got sort of frustrated from Pinterest after searching for images. Most things had improper link-backs. I guess this is what everyone is complaining about! 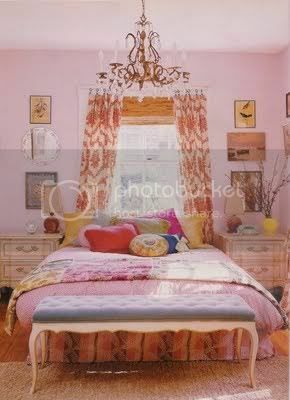 I even found photos of rooms from my own house when searching for images, and they were improperly linked. It kind of stinks when you see photos from your house, but they are linked back to Design*sponge, etc. Hm. Know what I mean? OK, this post has been a little chit-chatty! Sorry for the rambling...carry on! I'll let you know when I get my fabric in,and curtains hung! Fantastic fabric! Can't wait to see your curtains done. I agree with you about pinterest. I will not repin something if it doesn't go to the original. If I really want to pin it I will try to find the original myself and then comment with the link on the original pin I found. Pinterest is so frustrating, especially for round up posts. It can take a few hours to track down sources. So. Not. Worth. It. On a happy note, I cannot wait to see your new curtains up. Love the fabric! 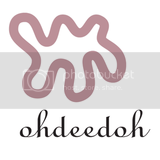 Have you considered doing a little watermark on the bottom of your images with your name and web address? I think I'm going to have to for my blog. I don't love the print on every photo, and it will be extra work, but it's better than having people not know where the image is from! 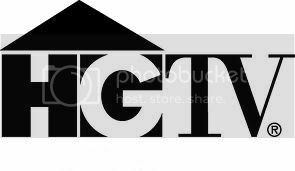 that last image is from the blog gracehappens. her entire house is amazing. here's a link to the room you've featured. I know exactly what you mean about being overstimulated! So many options and colors, I change my home decor all the time because I can't pick just one design that I like over all the rest. And I hate that when I do finally find an idea on Pinterest that I love, I can't find who it belongs to. You can actually drag and drop images into a google image search now to find the source. Sometimes it works and other times it sends you to a lot of other blogs that have linked the wrong source. Can't wait to see your new curtains! 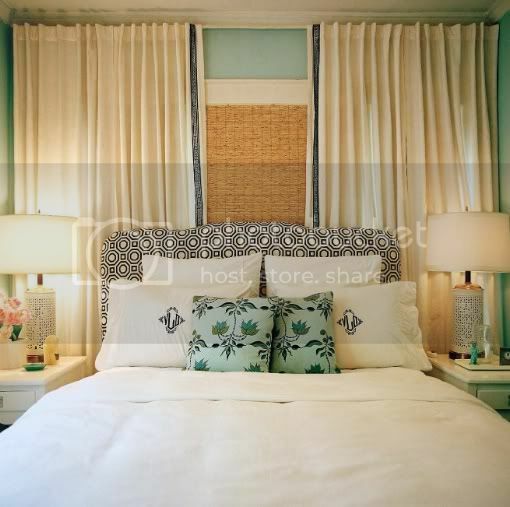 I love your choice of the 2nd picture, the turquoise design, I love to have that kind of curtain as well because the color is so refreshing and it matches the color of the wall.